Don and Angela Caricofe opened The Truck Doctor Inc in 2005 to serve the Oklahoma City commercial trucking industry. 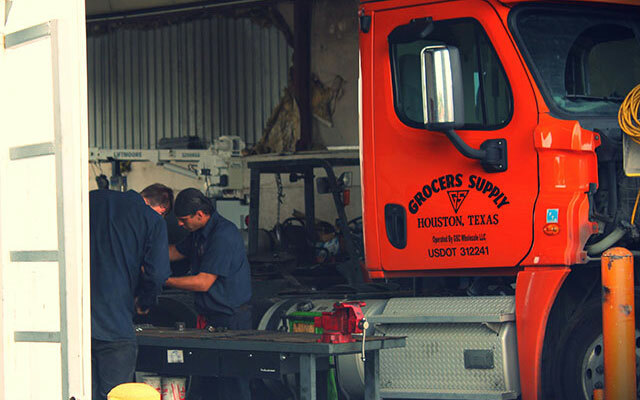 Our shop has grown significantly over the last decade, now employing a highly qualified team of ASE Master certified truck repair technicians and operating 24/7 mobile service trucks to handle onsite repairs. We work on all major truck makes and engines, such as CAT and Cummins, and use top-of-line parts manufactured by reputable companies like Eaton and Maritor. Don Caricofe has worked on trucks for over 35 years, giving him a wealth of experience and knowledge to draw from on a daily basis. He and his team take pride in providing an independent option for truck repairs and maintenance in the Oklahoma City area, and giving our clients a better customer service experience than the dealerships. Our shop also has the same computer diagnostic software as the dealerships without the price or long wait times. If you drive a truck in the Oklahoma City area, we hope you’ll give The Truck Doctor a try! We’re confident we can cure whatever ails your truck.